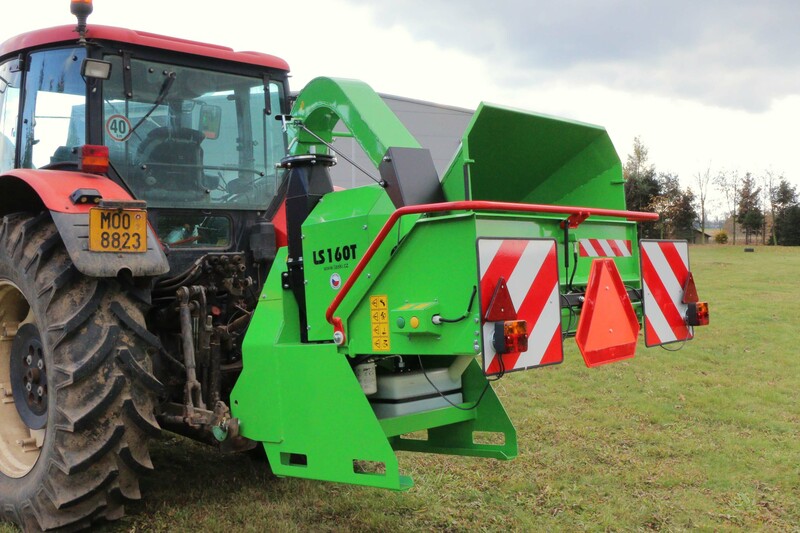 The chipper LS 160 T is a compact machine intended for disposal of wood waste with diameters up to 160 mm. 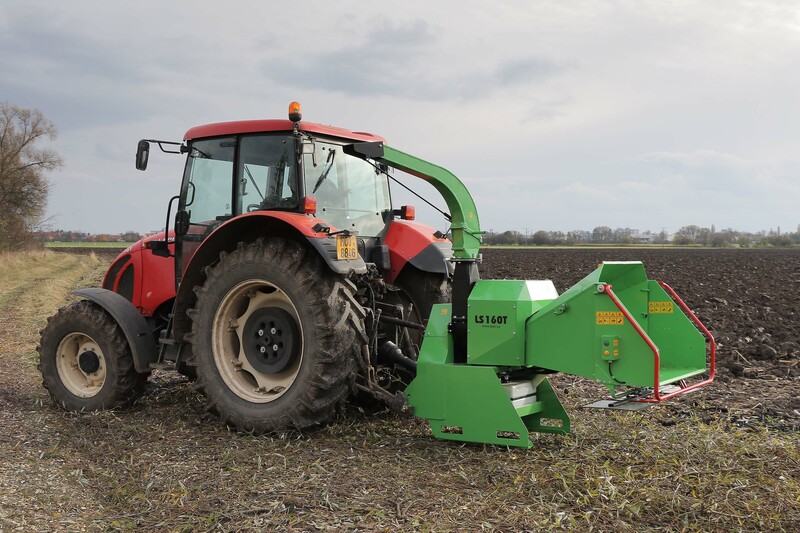 It should be coupled to a tractor with a corresponding three-point linkage (cat. 1 or 2). 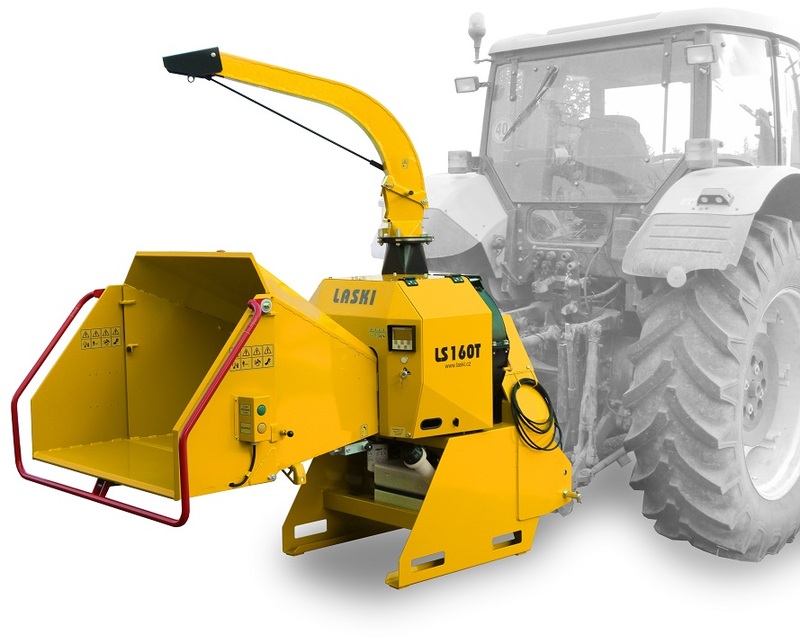 For machine drive you need also PTO shaft assembly for 540 rpm. 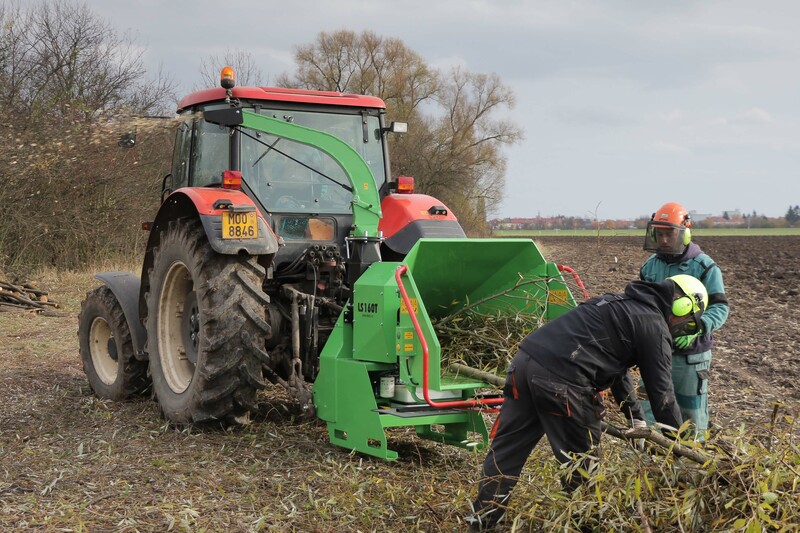 The tractor-mounted chipper is equipped with two loading rolls hydraulically controlled and linked to an automatic system as overload protection of the PTO shaft. Furthermore, standard equipment comprises independent hydraulic system, hour counter (daily/total) and turnable and tiltable discharge duct.